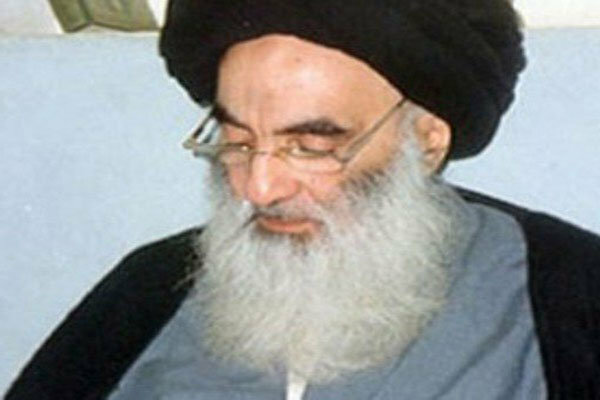 SHAFAQNA – The Grand Ayatollah Sistani answered a question about married women choosing a Marja’a to follow in religious matters. Question: I follow you (you are my Marja’a). Must my wife follow me and follow a Marja’a who I follow? The Grand Ayatollah Sistani: It is not correct to follow the husband in the case of following a Marja’a; rather must follow a learned Mojtahid, whether the husband follows him or not.